Skagafjörður is in North Iceland, it is not on the top list of every guide book but there is still plenty to see and do there. Here are some tips from a local on the 11 must do things when visiting Skagafjörður. 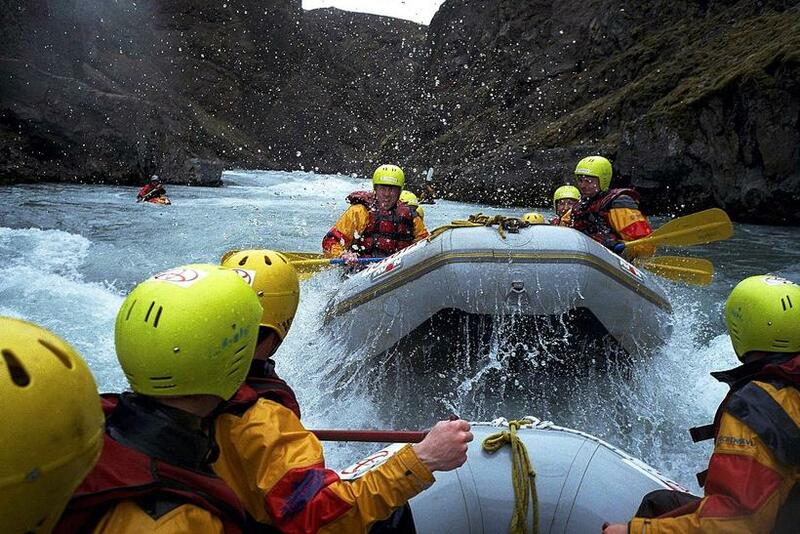 Skagafjörður has two of the best rivers for river rafting in Iceland, in all Northern Europe even. The rivers are glacier rivers that originate in Hofsjökull glacier and run through a canyon they have dug over the years. They are in many ways similar and even end up emerging before running into the ocean. The western river is a lot mellower than the eastern one. It is a lovely family activity if the kids are teenagers or older. The eastern river requires more stamina, it is scarier and great fun for an adrenaline junkies. 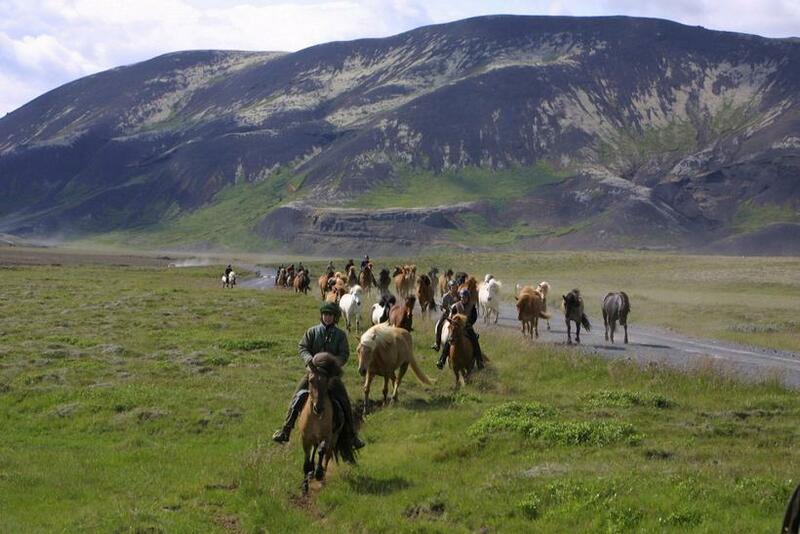 There are many places in Iceland that you can go horse riding, but Skagafjörður is known for horse breeding and there's even a centre dedicated to the Icelandic horse in the village Hólar, it’s really a must thing to do. There are many companies that offer horse riding, and a great variety of tours available, so it's easy to find something suitable. Grettislaug is a stunning natural geothermal pool built out of rocks. 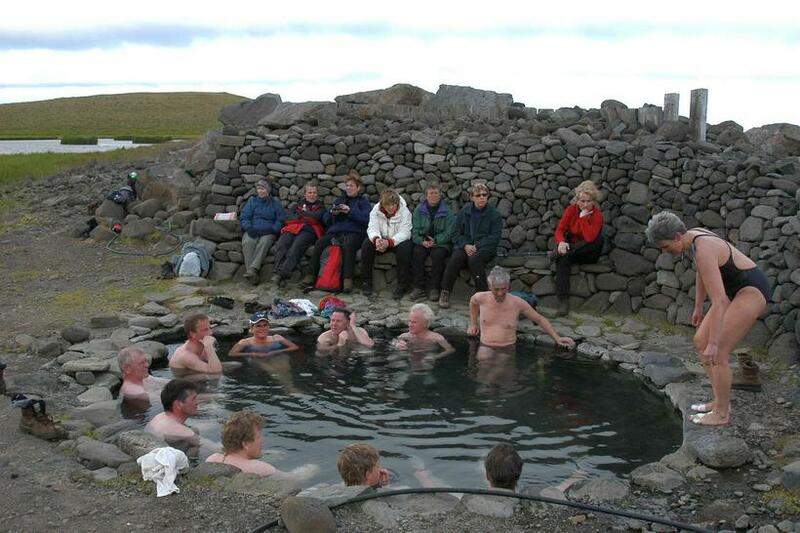 It is named after a famous outlaw from the Icelandic Sagas, who is said to have bathed there. Summer or winter, there is something magical about soaking in a hot pool looking up at stars, northern lights or the midnight sun. There are just over 4000 inhabitants in Skagafjörður, and there are 2 breweries. One is called Gæðingur (English: stallion, very appropriate for the area). 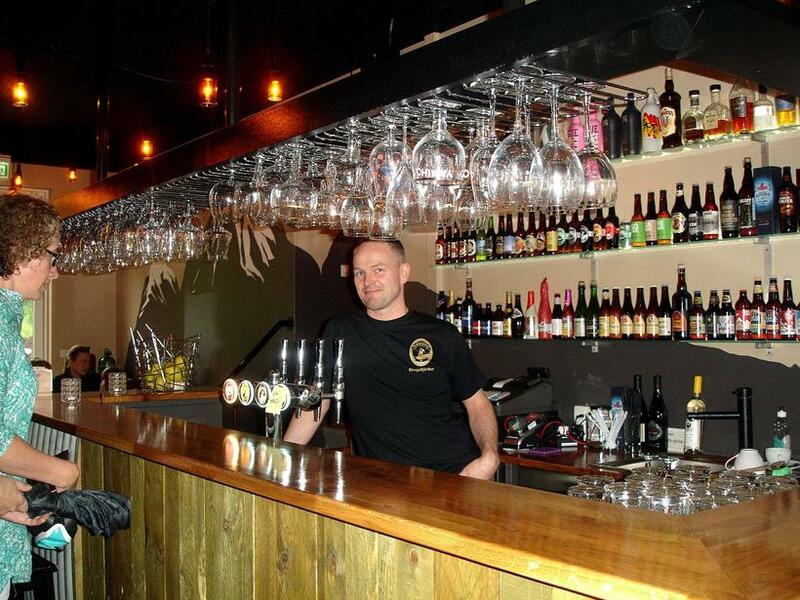 The brewery sells their beers nationwide and they have a bar in Sauðákrókur called Microbar & Bed that offers a great variety of local and foreign craft beers. The other brewery is Bjórsetur Íslands, The Icelandic Centre of Beer. It is primarily known for putting up a large beer festival/competition each summer. Fish is not only for eating, the skin can be worked into leather and used to make bags, shoes and more. Atlantic Leather is the only tannery in Europe producing fish leather, it is mostly sold to high fashion companies such as Dior and Jimmy Choo, but local craftspeople are also fond of this material and there is a great variety of products made from it for sale in the area. 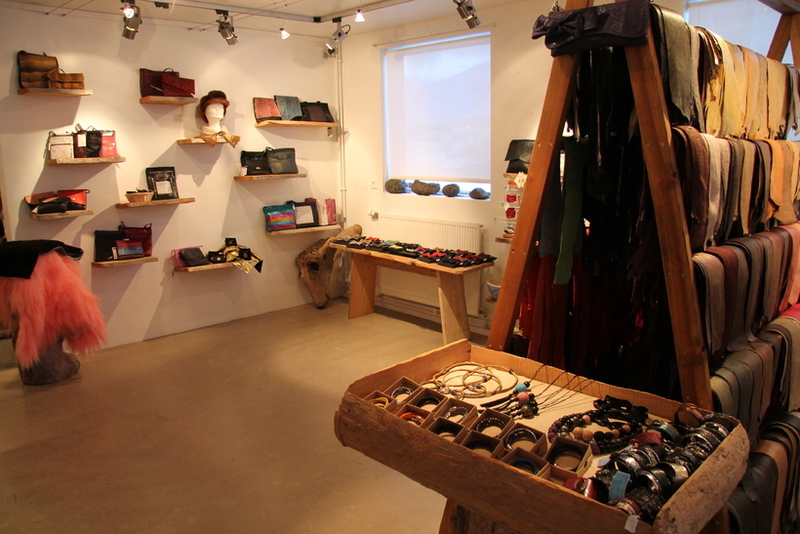 It is possible to visit the tannery, where fish leather, sheep hides, horse hides and much more is for sale, along with some products made from the material. Glaumbær is an old and well preserved turf house that used to house the local priest. All the staff are clad in traditional Icelandic clothing giving visitors the feel of going back in time. Even the café in the museum (located in an another ancient house) has the staff dressed up and only offers traditional Icelandic cuisine. The Icelandic Emigration Centre in Hofsós is dedicated to commemorate Icelandic emigrants to North America and to promote connections between their descendants and the people of Iceland. The Centre even offers a genealogical information service. 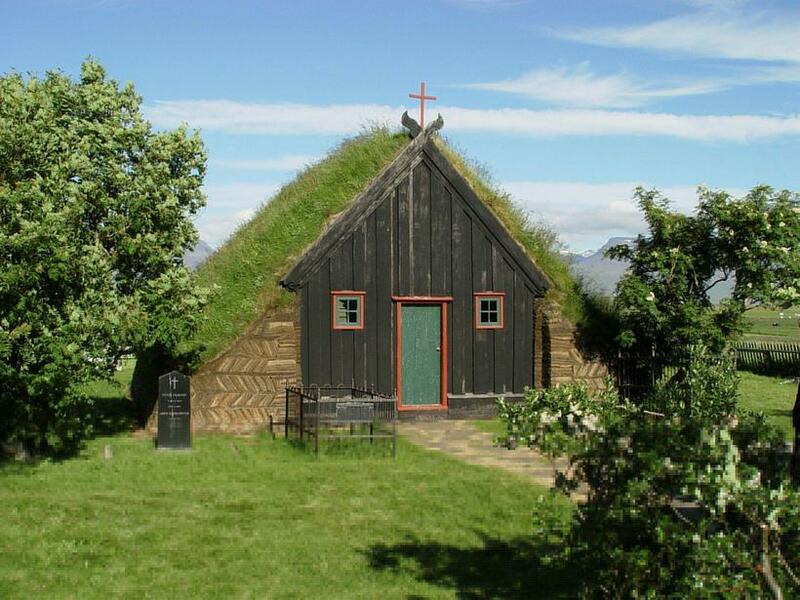 Víðimýrarkirkja is a turf church from 1834, but many of the relics are older, some from the 17th century, probably from churches that stood in the area before this was erected. The swimming pool at Hofsós has often been voted the best swimming pool in Iceland. It’s not often that you speak of a view in the same sentence as a pool, but oh the view! It feels like swimming in the ocean, except it’s a lot warmer. Agriculture is a big part of the society and fisheries as well. 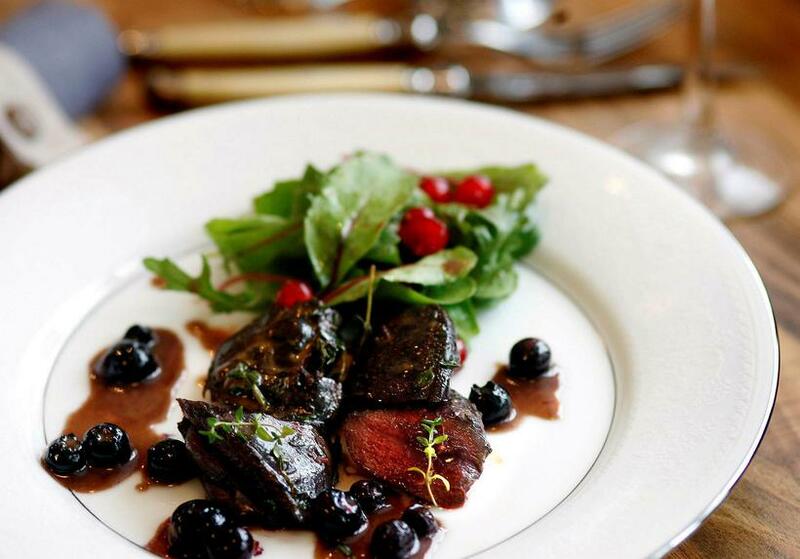 The area takes pride in the local produce and in most restaurants of the area dishes are specially marked on the menu if the main ingredients are local. Popular ingredients are lamb, horse meat, trout, cod and last but not puffin, as the bird resides in the islands of the fjord in summer. There are also local culinary tours available. 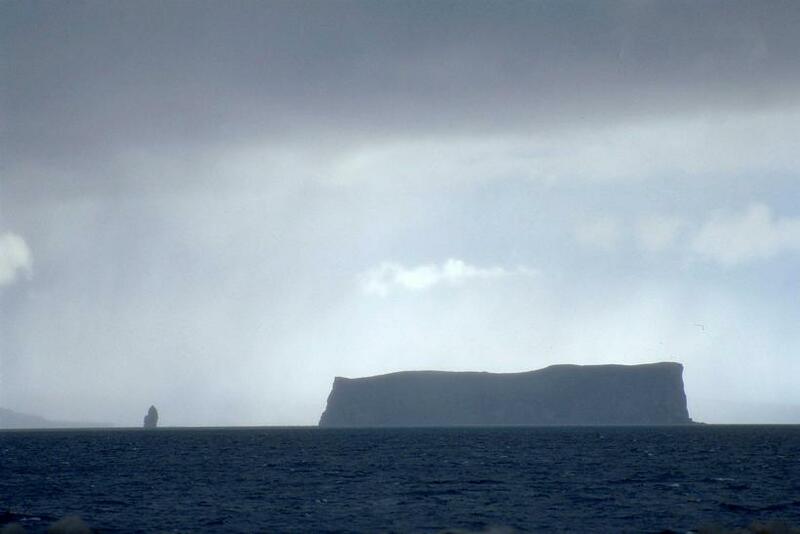 There are islands in Skagafjörður fjord that are homes to thousands of birds. If that is not a reason enough to see them, the rock formations are absolutely stunning. They all have their own stories, being home to hidden people, cursed, home of evil creatures and so on. The most famous one is Drangey, a landmark often used to represent the area. It is very high and steep, and not for the fainthearted to climb it. Again, agriculture is a big part of the society in Skagafjörður. The best way to experience it properly is to go see it for yourself. Here are a few farms that are open for visits. There are many beautiful hikes in Skagafjörður, it is rammed by mountains which are most of them climbable. 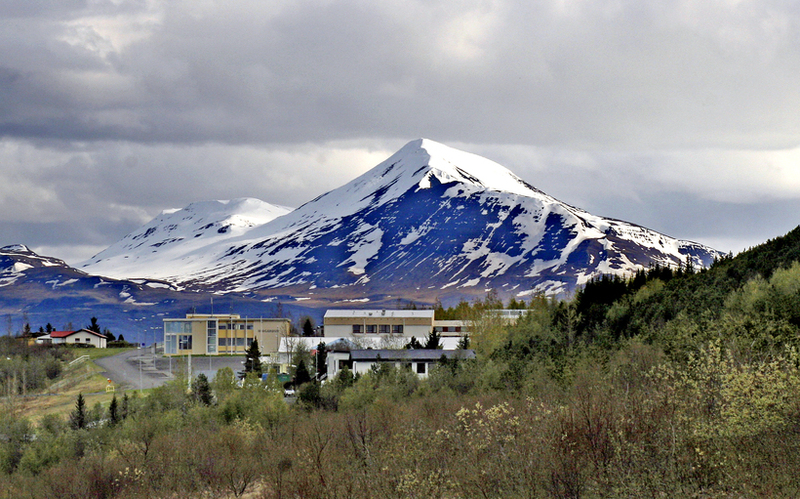 The king of the mountains in Skagafjörður is however Mælifellshnjúkur, in the southern part of the area. It is the highest mountains for many kilometres, which makes the view from the top just about as good as it gets. From the top the sea is easily visible, and you can see far into the highlands of Iceland.